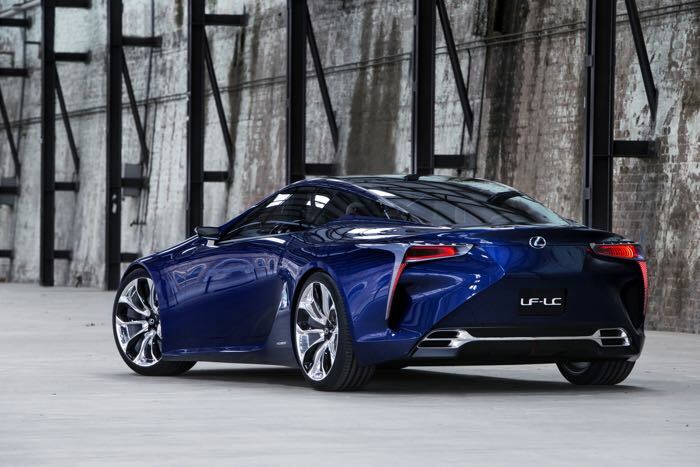 Lexus has confirmed that they will put the awesome Lexus LF-LC concept into production, the car was first shown off at the Detroit Motor Show back in 2012. 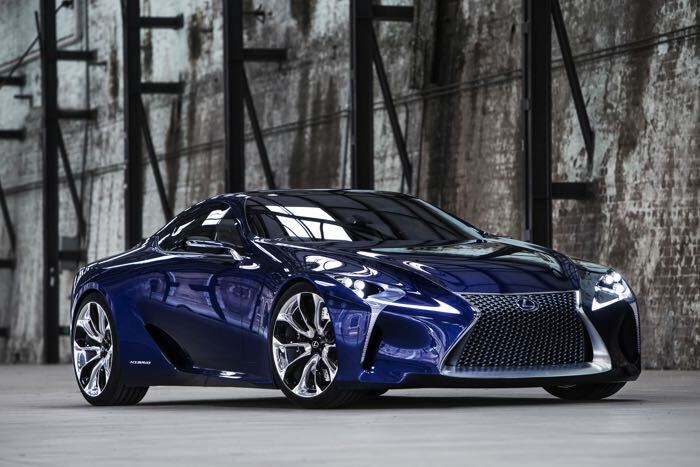 When the Lexus LF-LC was announced it was demoed as a high end car with carbon fibre which was expected to retail for around £350,000 if it had gone into production, the company did consider making just 500. 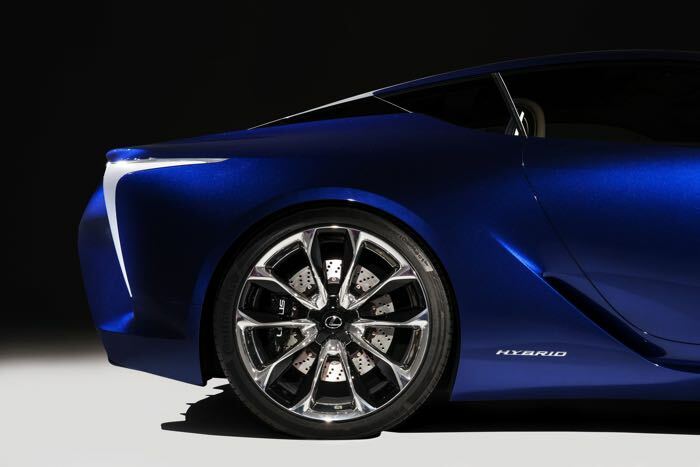 Lexus has said that they want to make the Lexus LF-LC much more accessible, so it wont come with the £350,000 price tag, although Lexus have not confirmed exactly how much it will cost. 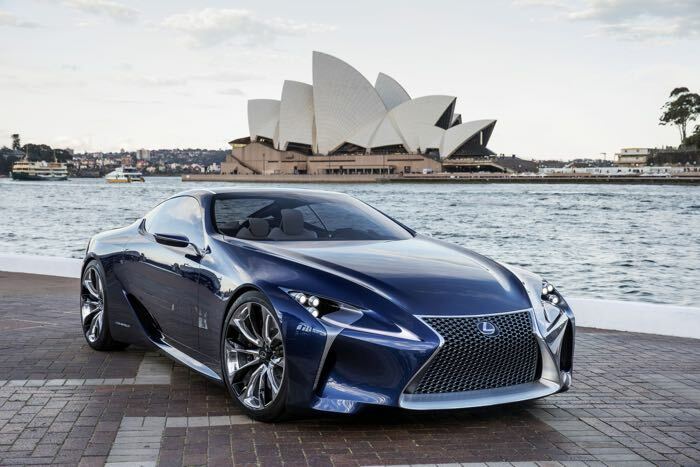 Alain Uyettenhoven, who is the vice president for Lexus Europe, recently spoke to Auto Express, and confirmed the company’s plans for the Lexus LF-LC. 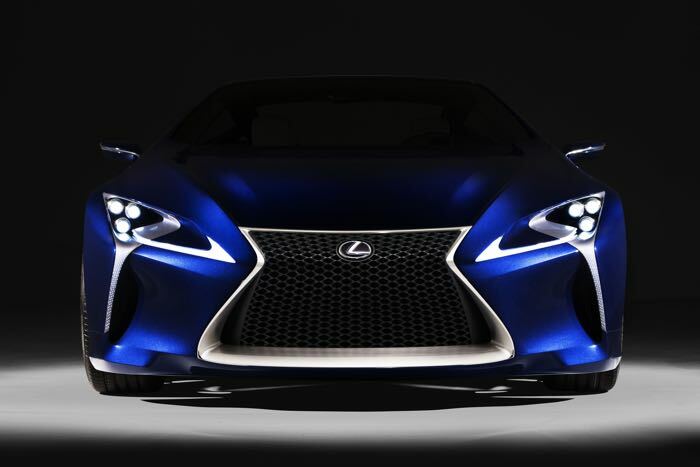 The original concept car came with 500HP and was a hybrid system, it is not clear whether this will be used in the production car, there are rumors that it may come with a V8 engine with twin turbos.